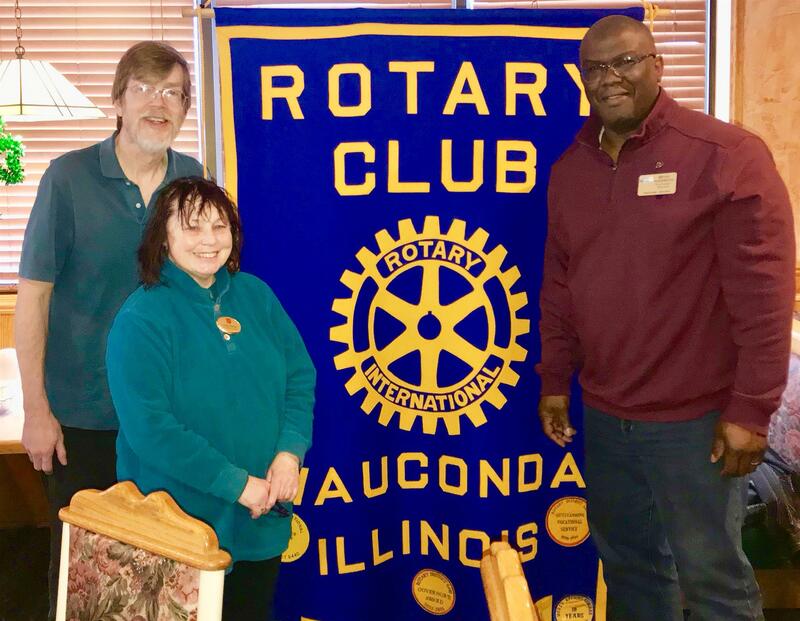 Welcome to the Rotary Club of Wauconda! Wauconda Chamber of Commerce Bldg. As President of the Rotary Club of Wauconda, my goals are revitalizing our club and building awareness of what we do and what Rotary is. Membership is vital to our organization; we want to build a club that's diverse, vibrant and reflects the spirit and ideals of our great community. 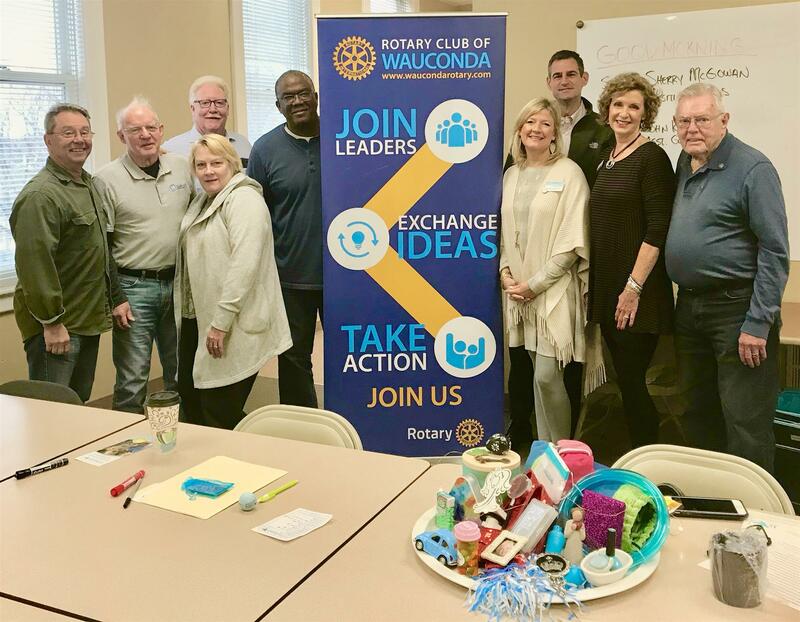 Wauconda is an ideal place to live and raise a family; and our members want to do their part through volunteering, fundraising, and community service, to give back to their neighbors. 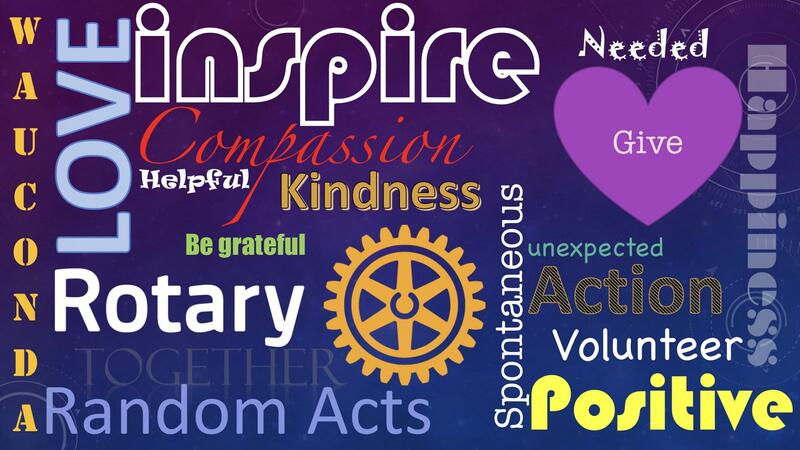 In Rotary we say "Service above Self," throughout this year and beyond we will exemplify that spirit. If you would like to give back to the community and inspire our next generation to not only dream big but give big; join us. Together, we can move mountains. It's not about being in the Rotary; it's about being a Rotarian. There is...no place like home. 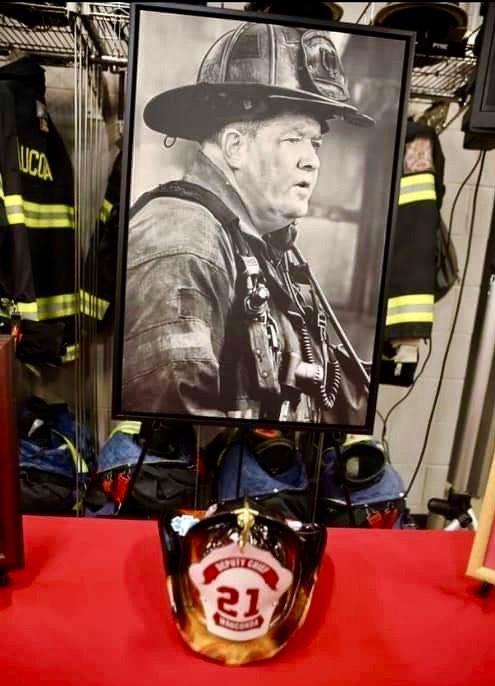 Rest In Peace retired Deputy Chief Ed Dagdick, Wauconda Fire Protection District. 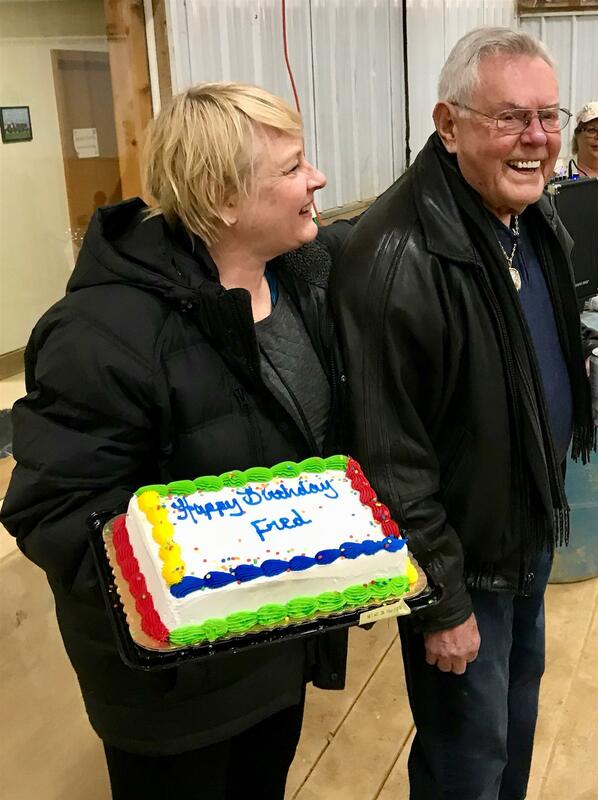 The Rotary Club of Wauconda wishes Fred Holtgren a Happy 90th Birthday! Fred is a pillar in our club. Last night the Rotary & Lions Clubs of Wauconda visited FMSC to help feed the need in Haiti. As usual it was a fun evening of like minded people giving their time to help. After every box we filled we all cheered "Wauconda Forever." Thank you caring. Linda Reiter and Bill from the Salvation Army shared with us how the Salvation Army works to help community all over the Chicagoland area. From sheltering the homeless to helping people with drug addiction. 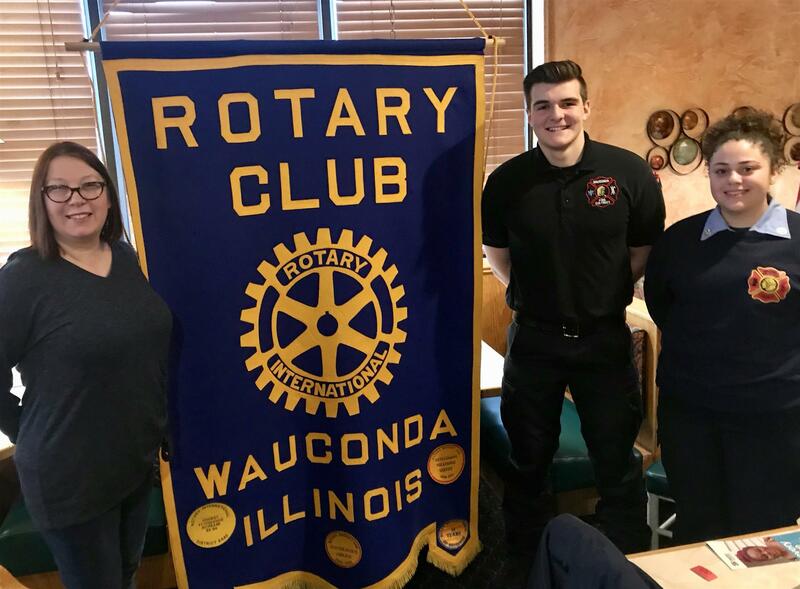 The Salvation Army is happy to partner with other service organization, like the Wauconda Rotary, to lend assistance in helping the residents in our community in need. Thank you Linda & Bill. 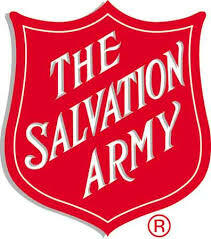 to learn more about what the Salvation Army does click the image below. 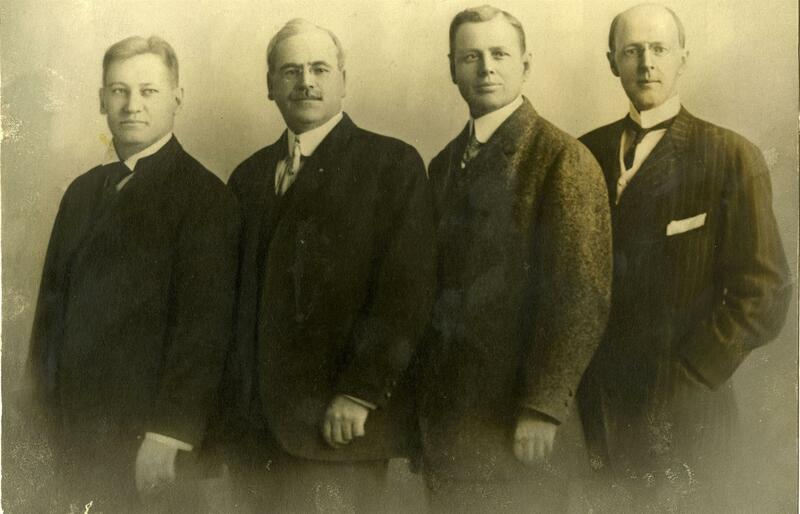 On 23 February 1905, Paul P. Harris, Gustavus Loehr, Silvester Schiele, and Hiram E. Shorey gathered in Loehr’s office for what would become known as the first Rotary club meeting. 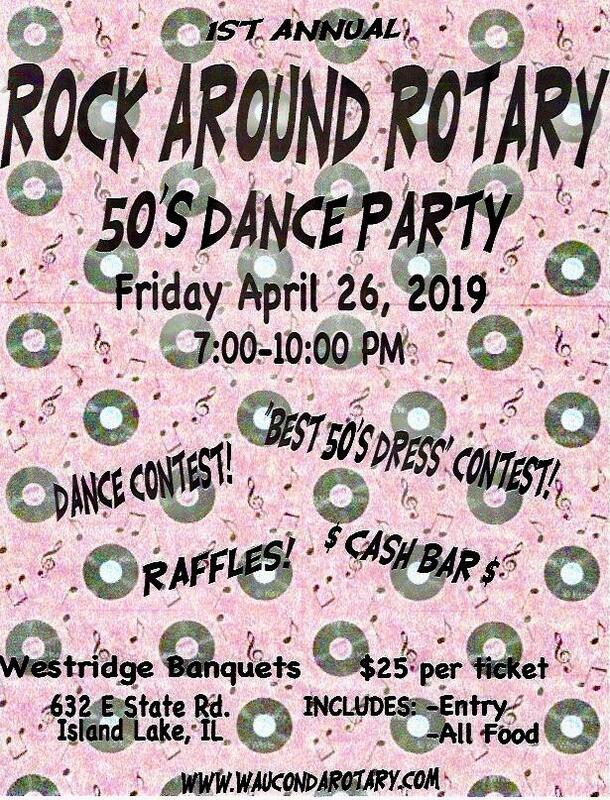 For more information about rotary click here. 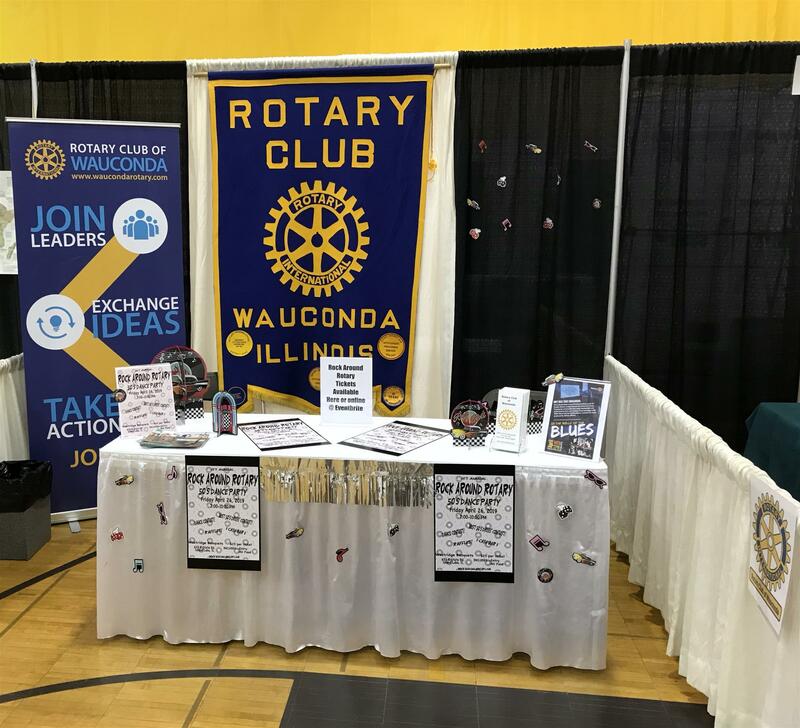 Viist Wauconda Rotary at the Chamber EXPO today! 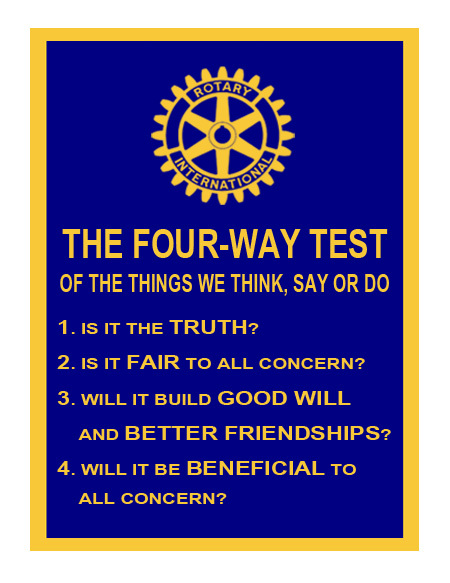 On this date in 1905 The Rotary was born. 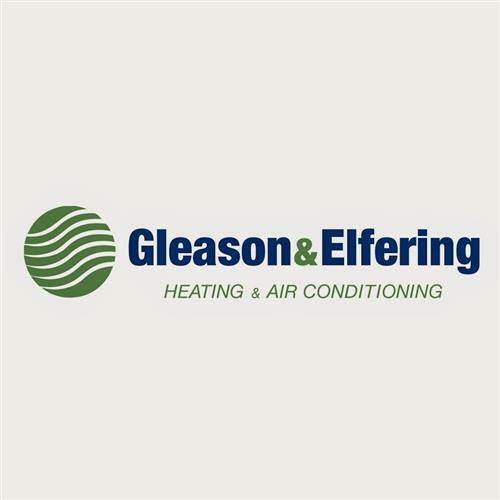 Visit us today at the EXPO. 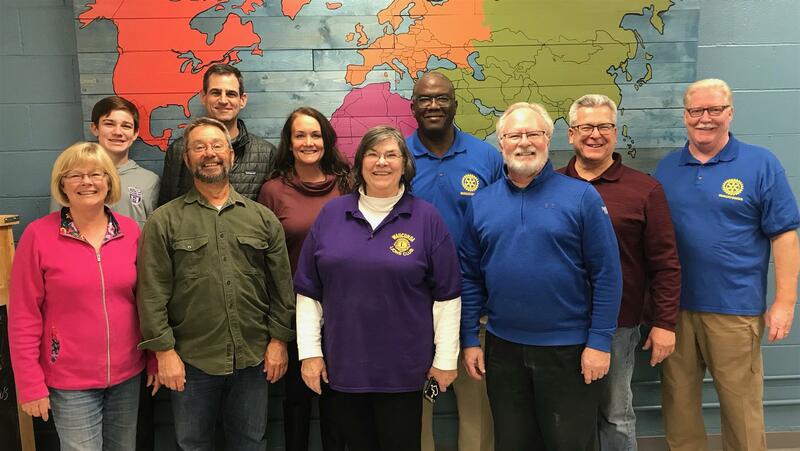 Habitat for Humanity's Sara Davis stopped by the Rotary to talk about what Habitat is doing in McHenry and what volunteer opportunities are available. 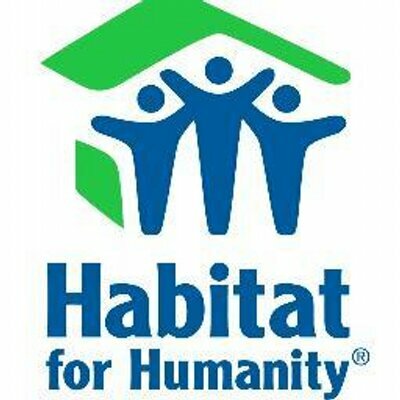 Habitat for Humanity works with families to become homeowners, not by giving them a home but assisting them in putting together a plan to acquire a home and have that family put in sweat equity to help build it. it builds dignity and communities. We also had two RYLA participants, Rhyanne Hernandez and AJ Cotsiomitis speak to our group about how their participation in the Rotary Youth Leadership Award retreat helped them hone their leadership skills. Rhyanne and AJ have a bright future ahead of them. Rotary is a volunteer organization of 1.2 million business and professional leaders united worldwide to provide humanitarian service and help build goodwill and peace. 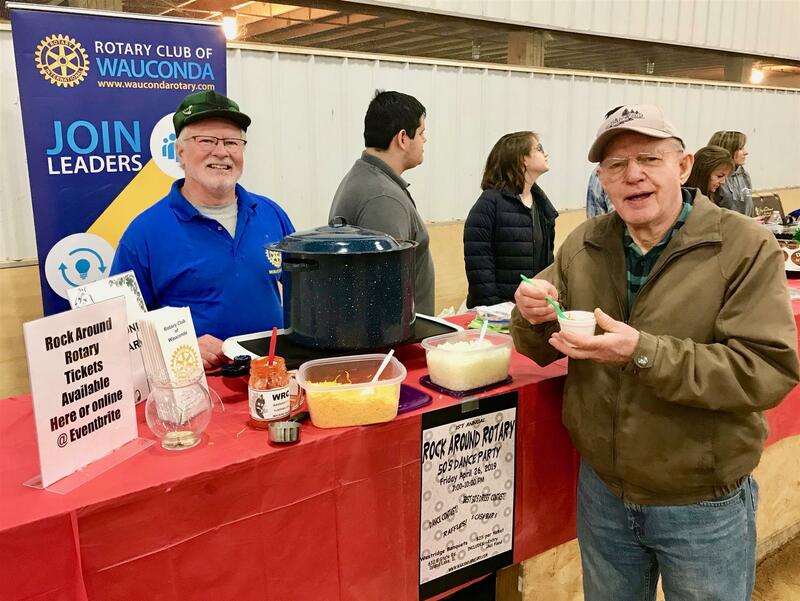 About 32,000 Rotary clubs in more than 200 countries and geographical areas conduct projects to address today’s challenges — including illiteracy, disease, hunger, poverty, lack of clean water, and environmental concerns — while encouraging high ethical standards in all vocations.